The 2019 Proximity Canberra Triathlon Festival, taking place on Saturday 9th February, is being billed as Canberra’s most accessible and achievable triathlon, with Canberra based legal and commercial advisory business and major sponsor Proximity, revealing today that the teams entered are from a very broad mix of ability and fitness levels. “We are bringing together the community to connect and engage through our triathlon. We have corporate teams, community group teams, and individuals with a huge mix of abilities,” said Jeremy Lasek, Proximity Strategic Communications and Marketing Advisor. Mr. Lasek revealed today that on the community front, Menslink – the local agency for supporting young men in Canberra, of which Proximity is a major sponsor – will this year compete for the first time having entered three separate teams as part of its mentor-mentee program. “The Triathlon is a great way to engage both young and older guys, and we are proud to have three teams entered for the very first time this year,” said Menslink’s CEO, Martin Fisk. “Menslink is always seeking physical activity and fitness opportunities as a way to help socially isolated boys and men, and the Proximity Triathlon is a wonderful option. “For our mentors and mentees, competing in the triathlon is great for physical fitness, and in turn great for mental health. The social aspects, and our mentors and mentees getting out into the fresh air and sunshine, are also of huge benefit,” Mr. Fisk continued. 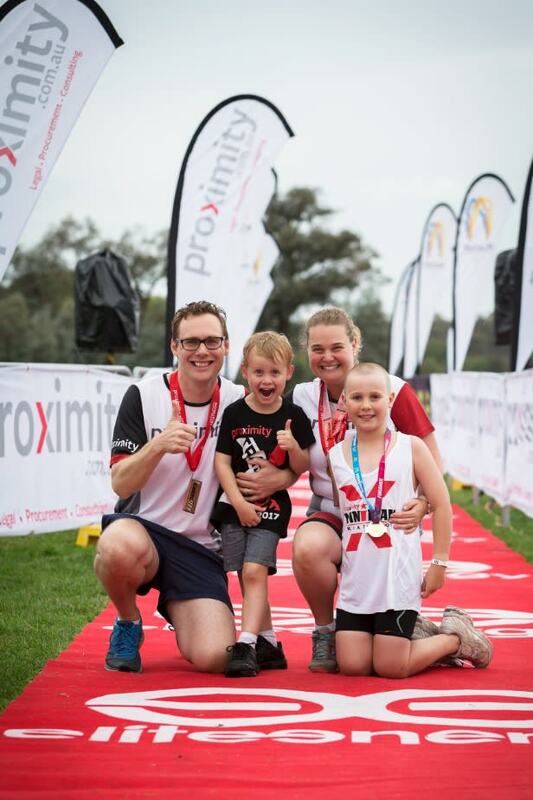 The Proximity Canberra Triathlon Festival 2019 is being held on Saturday 9th February beginning at Rond Terrace in Canberra. For first timers or novice triathletes, the Corporate and Community category offered at the event is made up of a 200m swim, a 10km bike and a 2km run or walk. Anyone can sign up to compete right through until 6 February 2019. Registrations are also available on the day until 11am.